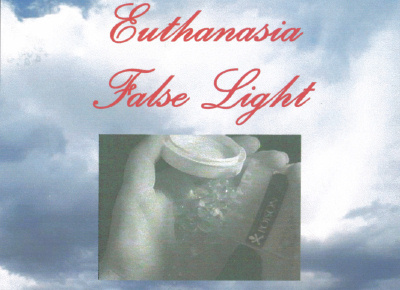 In New Zealand, euthanasia and assisted suicide are illegal as set out under Section 179 of the Crimes Act. The “End of Life Choice Bill” to legalize “assisted dying” has been proposed in New Zealand. The Disability Rights Commissioner stated that “This choice — under this legislation — sends a message to society that the lives of disabled people are not worth living. Australian surgeon Rodney Syme said,”I estimate that certainly within a decade, and hopefully long before then, we will have sensible law that protects human beings the human rights to die with dignity on their own terms,” said Dr. Rodney Syme. “I probably helped, I don’t know, I don’t keep count – but it’s somewhere between 200 and 300 people at the end off their life to have a death that they wanted,” said Dr. Rodney Syme.